Paraiso Escondido Ranch, translated Hidden Paradise, says it all. With diverse terrain changes, elevatedviews, river and creek bottoms, numerous ponds, and a beautifully stocked twelve acre lake, the name truly fits. 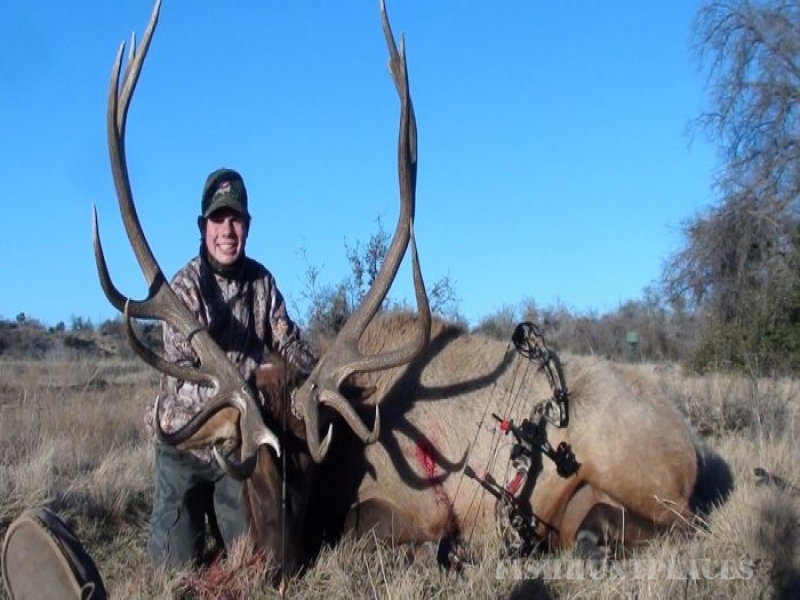 The ranch is owned by Ted Hogan and family and is located seven miles north of Cisco and only two hours from the Dallas-Fort Worth metroplex. The ranch is an easy commute to Cisco Airport being only five minutes away and one hour to the Abilene Airport. 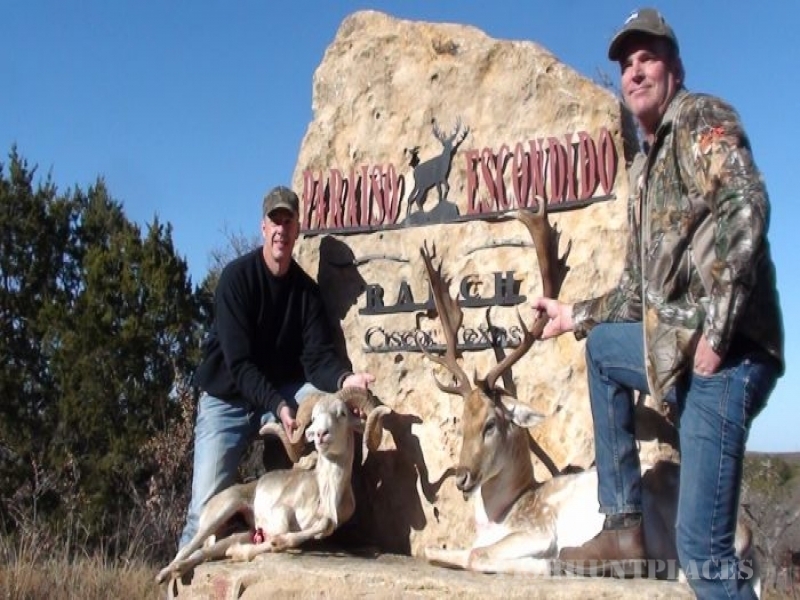 The ranch has been stocked by many of the best genetic bucks and does from across the state. 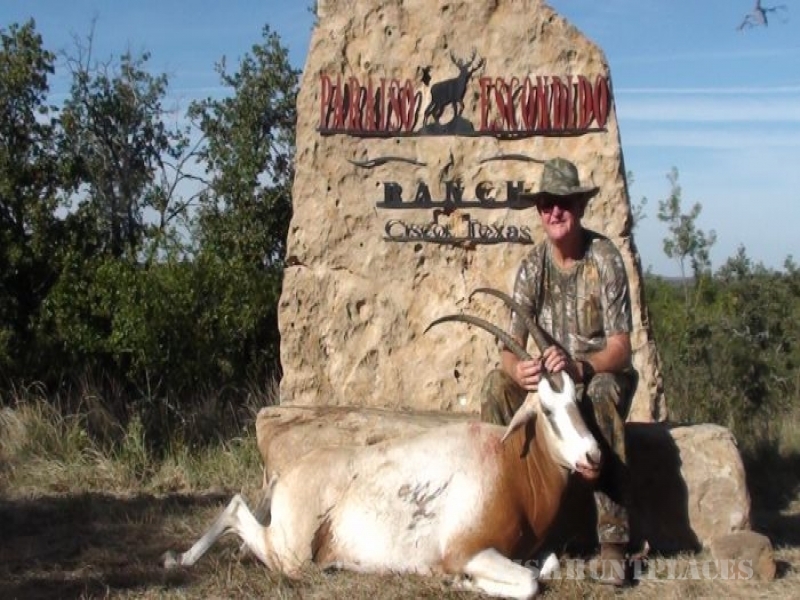 Looking for a trophy exotic, then try our exotic pasture consisting of axis, blackbuck antelope, and elk. 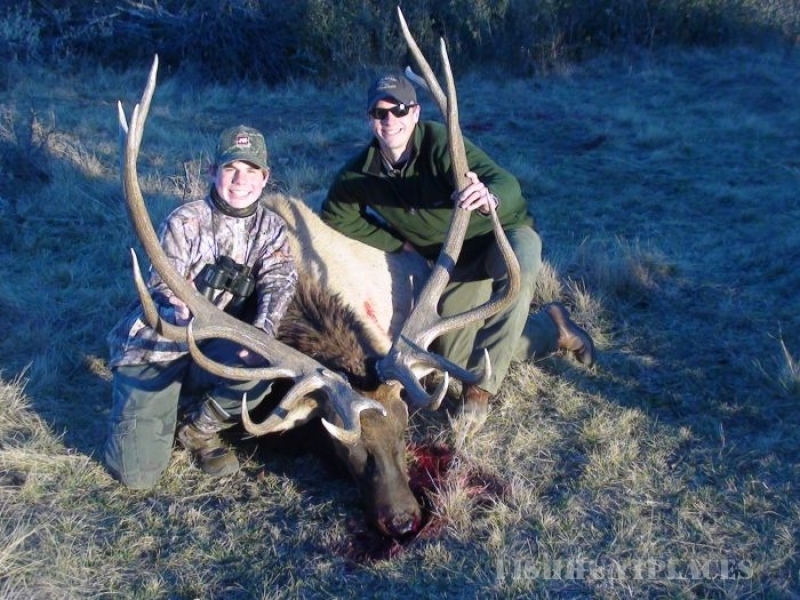 With the numerous creeks and the Big Sandy River meandering through the ranch, the turkey hunting is plentiful. Recently harvested turkeys include a triple bearded tom as well as a golden bearded tom. 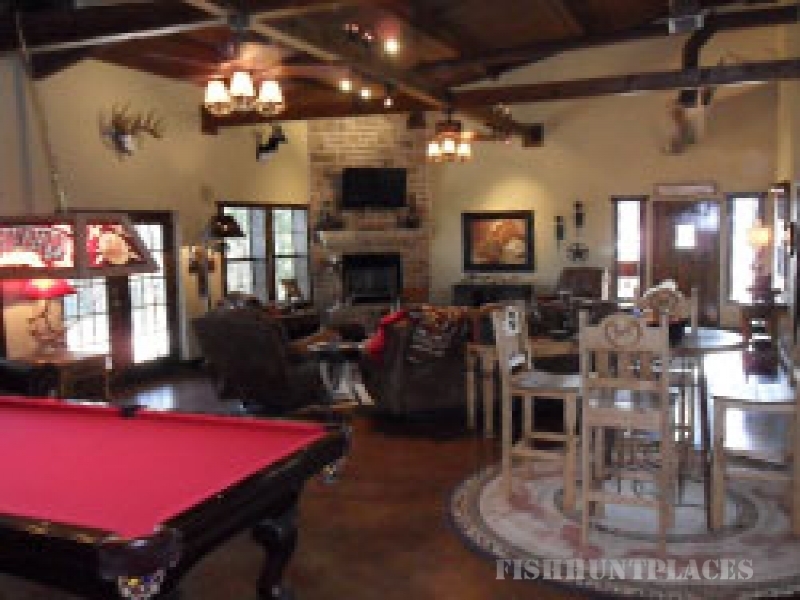 Enjoy the afternoon fishing the twelve acre lake conveniently located to the newly built four bedroom hunting lodge. 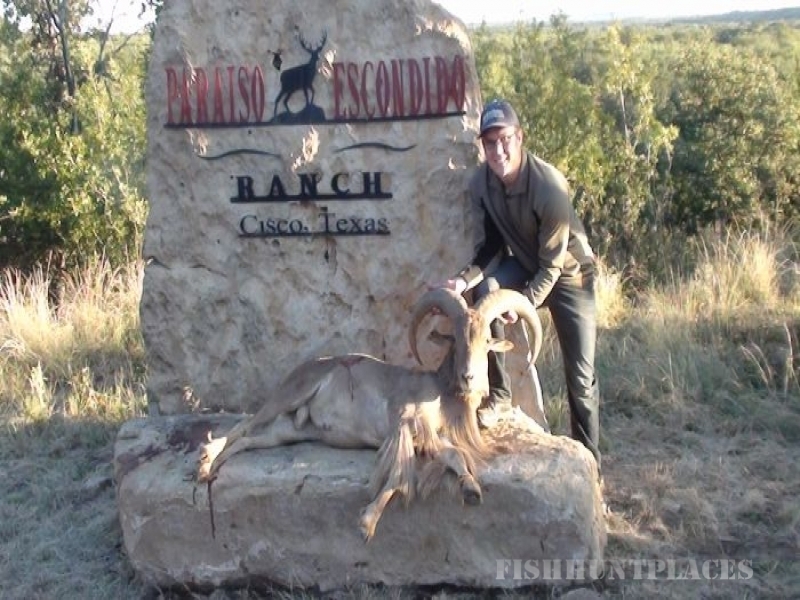 Thank you for visiting the Paraiso Escondido Ranch website. Please spend some time and see what we have become very excited to offer. Feel free to call us or email us with any questions you may have. God bless and happy hunting.